Twenty-five years of experience in the high-end residential electronics industry has allowed me to work on many projects with the design/build team. These project have a significant amount of technology that is quite overwhelming. These courses are focused on helping the design/build team understand and plan for technology at a very high level. These are not techno-babble classes and they stay at a high-level planning conversation. These courses are available to associations, buying groups, electronic contractors, or anyone related to high-end residential projects. A typical presentation is 60 minutes and can be provided as a lunch and learn or at an event. These are dynamic and fun presentations. As a third party presenter, I am not there to sell products. Many of my clients bring me in to give these presentations to their design/build customers and/or associations that are related to those industries. This is always a favorite presentation that shows the new trends in technology and why it matters to the design/build community. I attend various trade shows, collect information on a continual basis, and update this presentation regularly. The material is focused on the consumer facing products and stays out of the nuts and bolts of the technology. Most of the content is lifestyle oriented and what we see impacting a high-end home. Everything in this presentation explains why the design/build community will be impacted by this new technology. There is also a high level discussion on what will need to happen to support this new trend. Electronic Technology will account for about 10% of the construction cost (sticks, bricks, & mortar, not the finished property value) of a custom home. 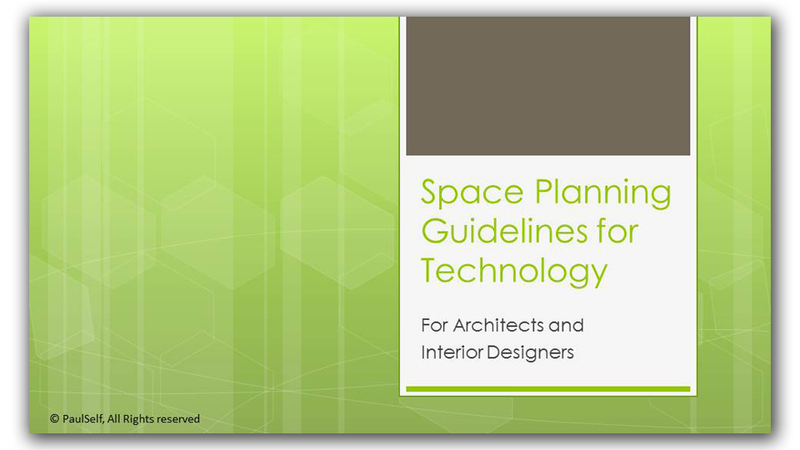 The Design Community has encountered many challenges with all of the space planning requirements for technology. This course addresses how to determine the proper TV/Theater screen size, speaker placement, equipment racks, keypads, and other things that people touch and use every day. This is not a tech class. It is about helping architects and designers understand why and where tech belongs. Contact me to discuss availability and the minor costs. As an instructor at the CEDIA national conference, I have taught business management and marketing classes. There are other classes and presentations that are available as well. If you are looking for something specific, then please feel free to ask. You’ve decided to grow your business. First step, get the business by acquiring clients. 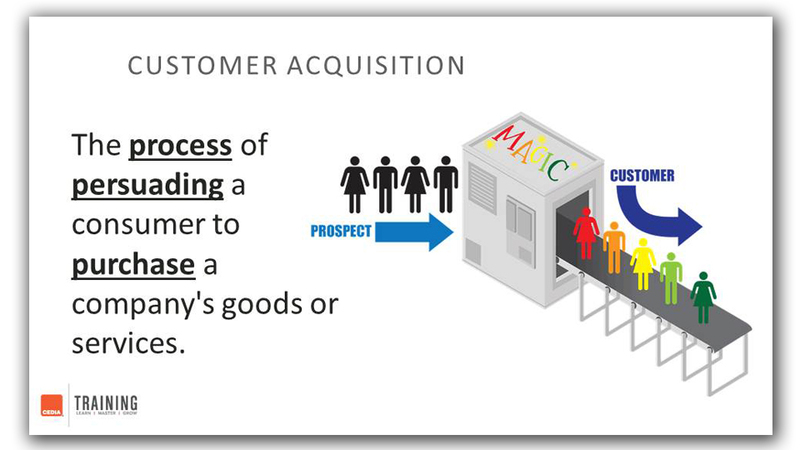 This session focuses on clearly defining the business mix, determining who the customer is, isolating where to find the customer, pursuing the customer, and metrics for acquiring the customer. Get ready to take a deep dive into the techniques of hunting and capturing new business. Marketing, business development, sales efforts, and sales management are all addressed. This class focuses on the typical CEDIA business of $1M and how to grow it to $2.5M. The techniques are applicable to larger and smaller companies, however, the examples and solutions are specific to this market size. This will be a fast-paced working session that will build off of the ideas presented in the class, To Grow or Not to Grow? 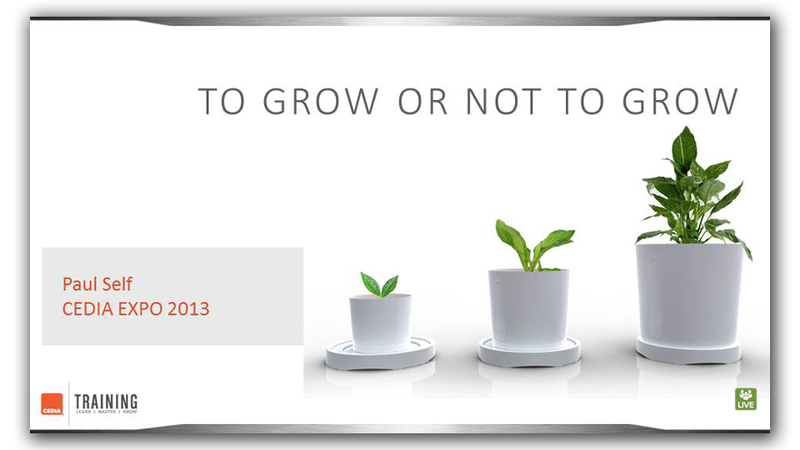 It is highly recommended that you attend the To Grow or Not to Grow? class first. The pace of this class will not be slowed to accommodate topics that were addressed in the To Grow or Not to Grow? class. When should I hire another technician or salesperson? Will increased revenue mean higher profits? These questions and more can be answered by applying physics to your growth strategies. Yes, the laws of physics apply to everything, and you can use them to plan business structures and growth strategies. In this session, learn how to be strategic about developing your company and avoid costly mistakes. As an industry marketing consultant, I will walk you through a simple formula to create a 3-year business outline to drive growth. This formula approach will help you clearly identify how big your company should be, what the business mix should be, and how to get and stay there. With this established, I will also address how to build your marketing plan to acquire the business you want. This is a must-attend session for all business owners looking to expand their business in the next three years. Streamlining processes and procedures will increase your company’s efficiency and profitability. Standardization is especially important if your business depends on a high volume of lower ticket jobs. Establishing policies, procedures, and best practices that are followed consistently creates a regular flow of predictable, highly profitable projects. This session helps you identify where standardization should be applied in your business and how to implement it successfully. 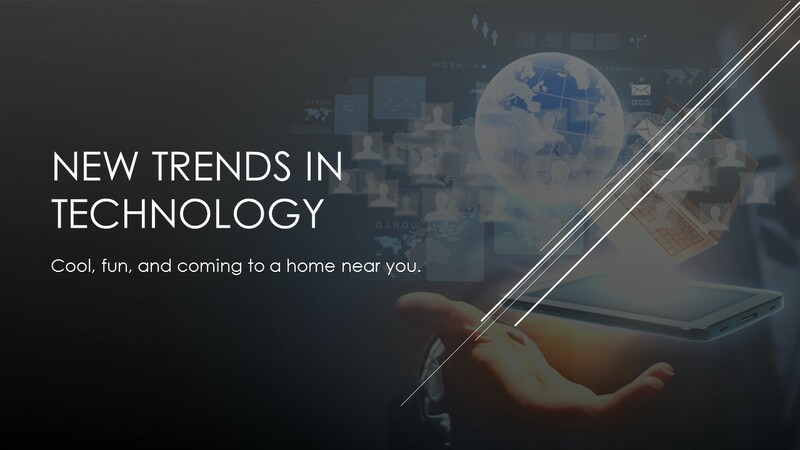 Examples of home technology professional businesses that have experienced success through standardization are discussed in detail.